Glass [Incidence - Level 2] - Answer, Cheats, Solution for Android, iPhone, iPad, iPod. 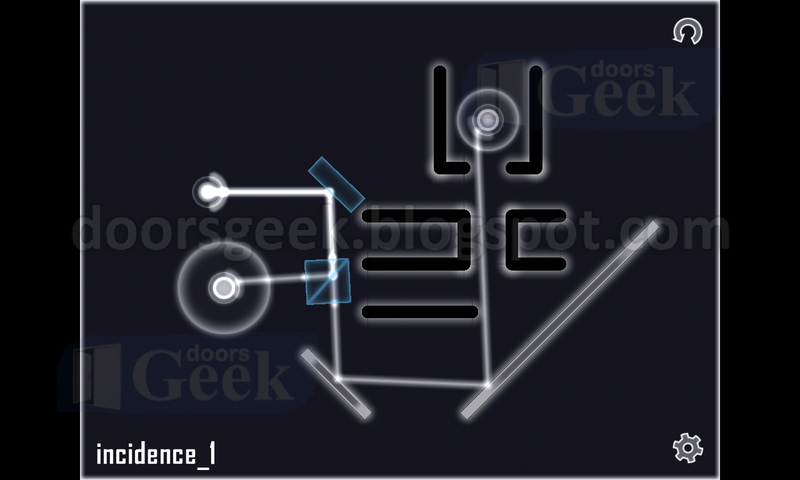 Glass [Incidence - Level 1] - Answer, Cheats, Solution for Android, iPhone, iPad, iPod. 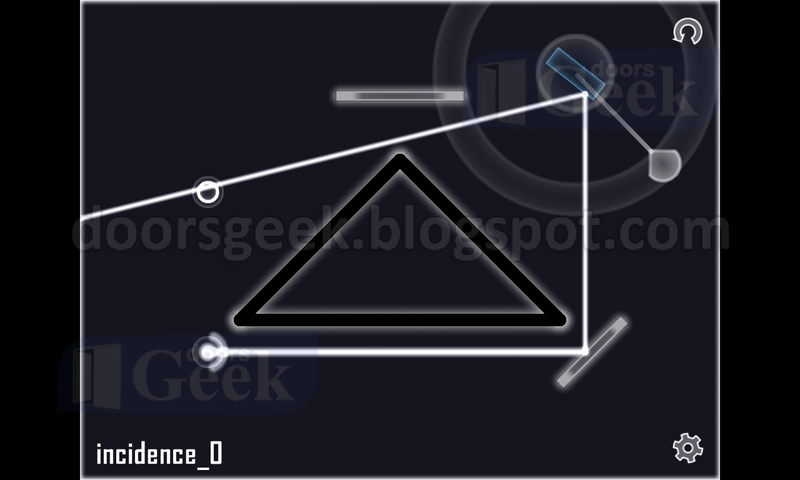 Glass [Incidence - Level 0] - Answer, Cheats, Solution for Android, iPhone, iPad, iPod. 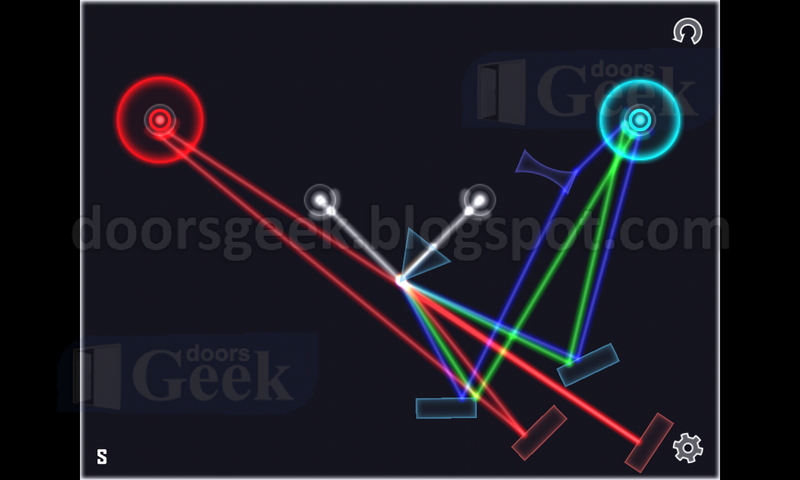 Glass [Selection - Level 8] - Answer, Cheats, Solution for Android, iPhone, iPad, iPod. 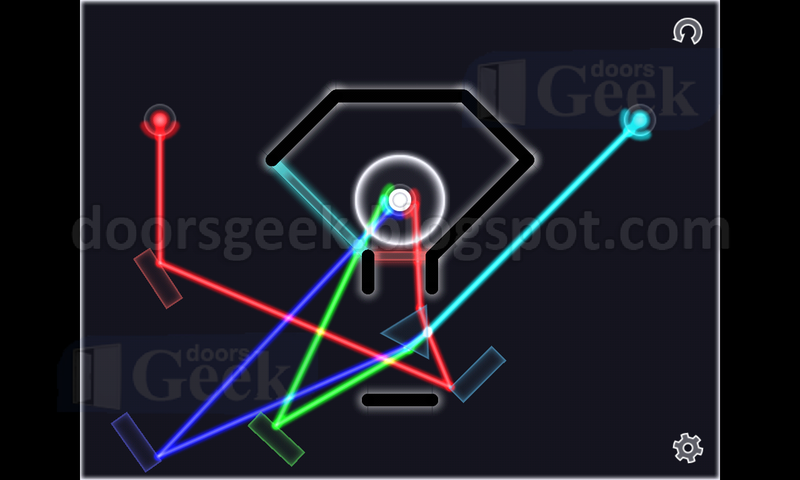 Glass [Selection - Level 7] - Answer, Cheats, Solution for Android, iPhone, iPad, iPod. Frozen Bridges [Car 1 - Level 23] - Answer, Cheats, Solution for Android, iPhone, iPad, iPod. 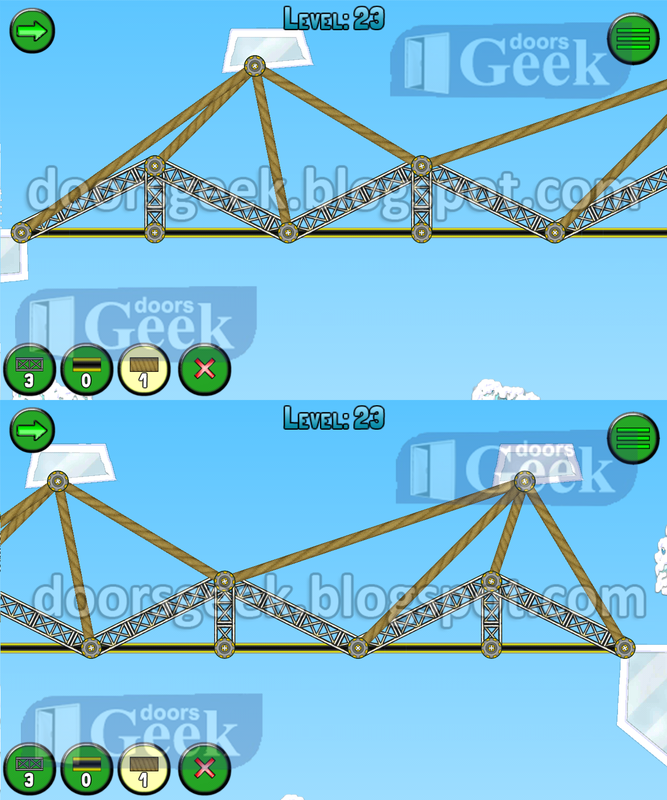 Frozen Bridges [Car 1 - Level 22] - Answer, Cheats, Solution for Android, iPhone, iPad, iPod. 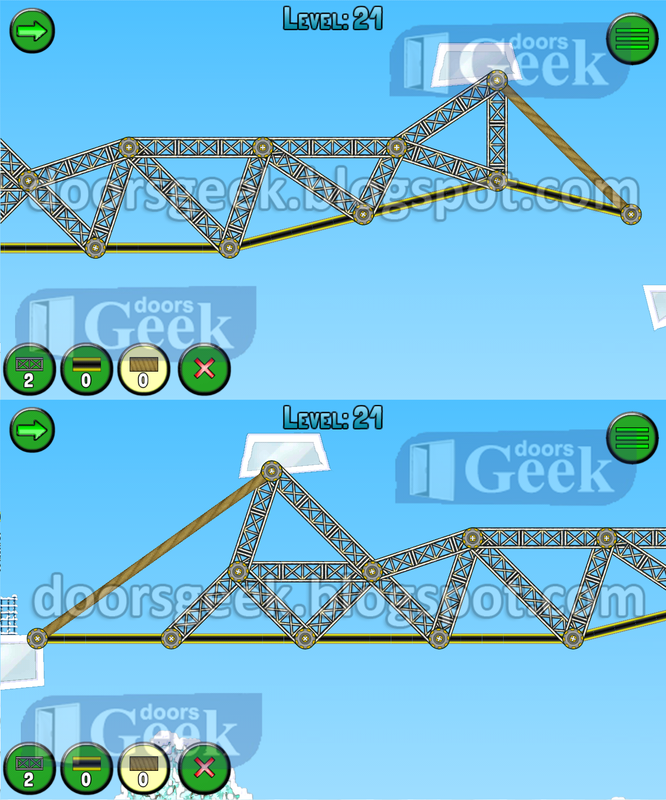 Frozen Bridges [Car 1 - Level 21] - Answer, Cheats, Solution for Android, iPhone, iPad, iPod. 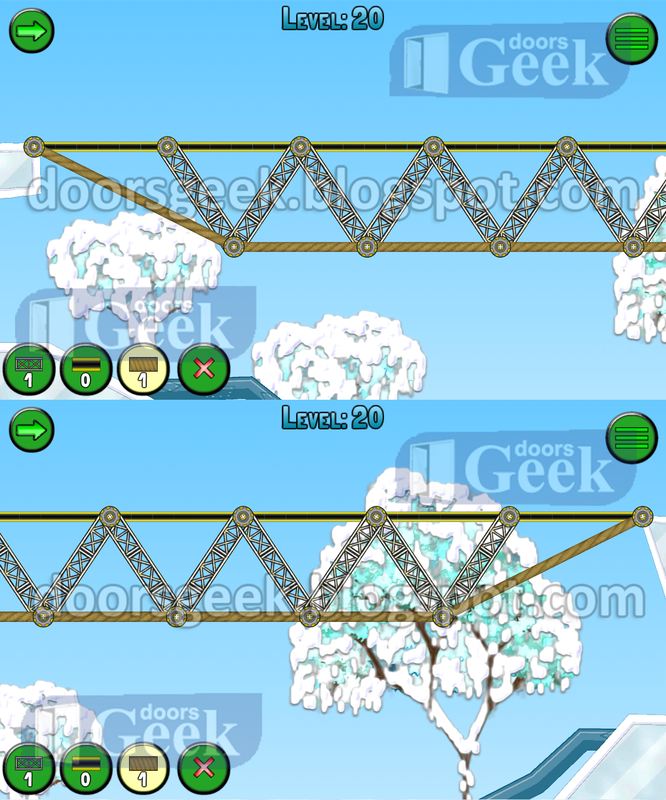 Frozen Bridges [Car 1 - Level 20] - Answer, Cheats, Solution for Android, iPhone, iPad, iPod. 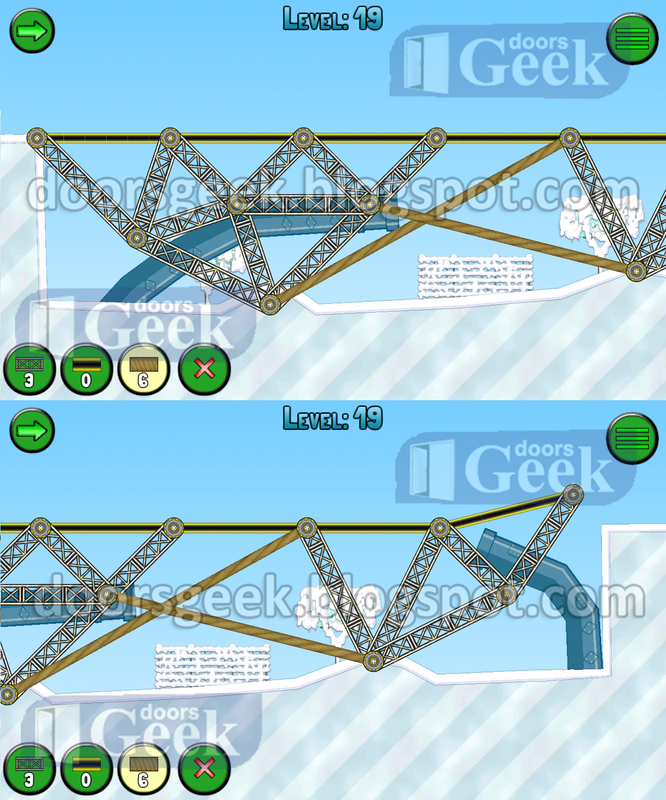 Frozen Bridges [Car 1 - Level 19] - Answer, Cheats, Solution for Android, iPhone, iPad, iPod. 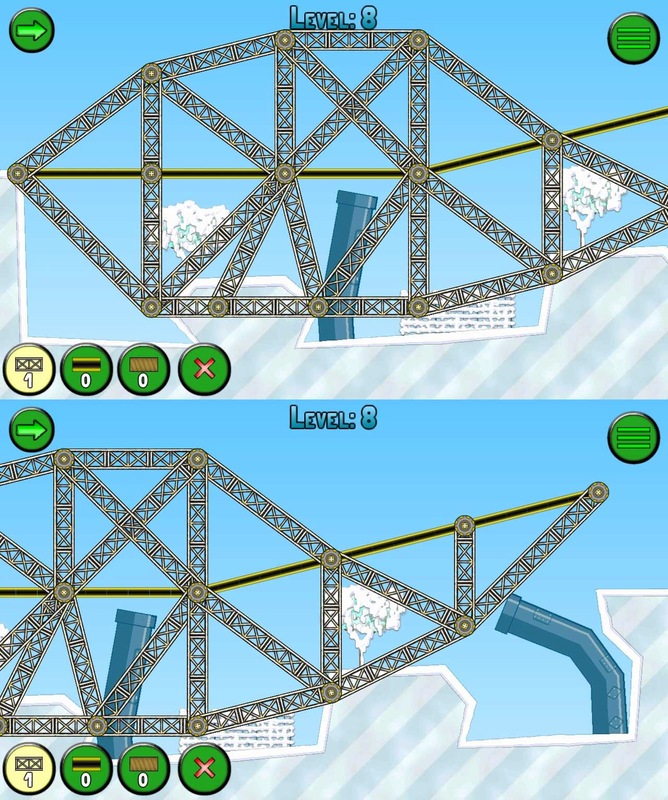 Frozen Bridges [Car 1 - Level 18] - Answer, Cheats, Solution for Android, iPhone, iPad, iPod. 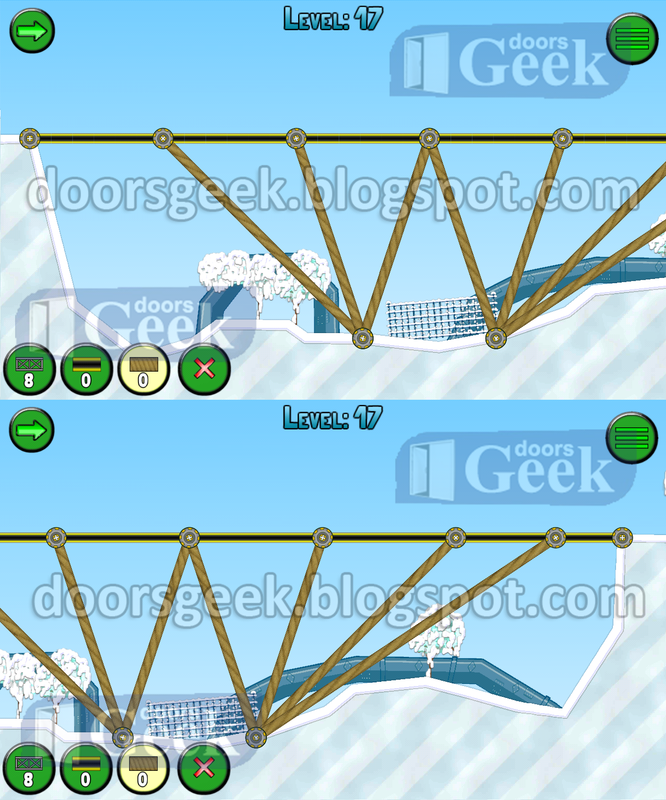 Frozen Bridges [Car 1 - Level 17] - Answer, Cheats, Solution for Android, iPhone, iPad, iPod. 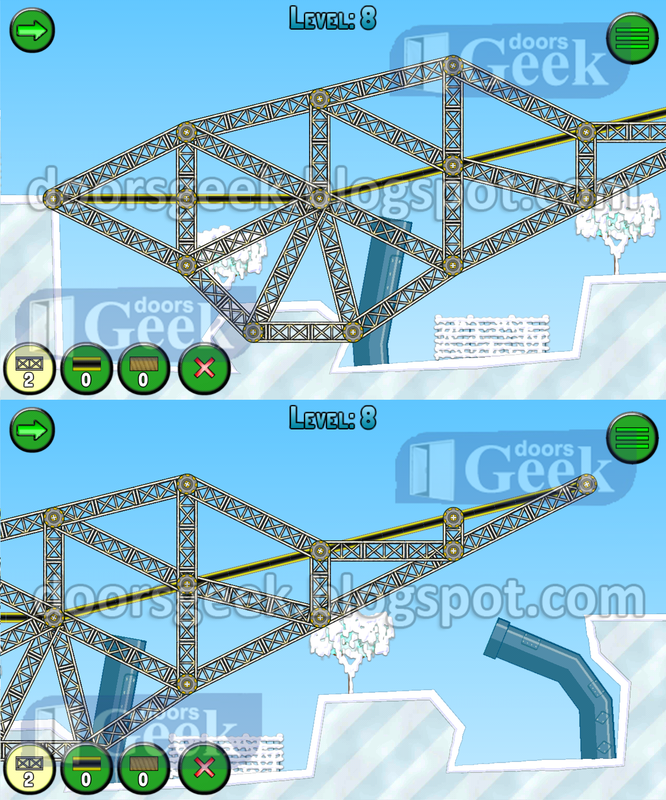 Frozen Bridges [Car 1 - Level 16] - Answer, Cheats, Solution for Android, iPhone, iPad, iPod. Frozen Bridges [Car 1 - Level 15] - Answer, Cheats, Solution for Android, iPhone, iPad, iPod. 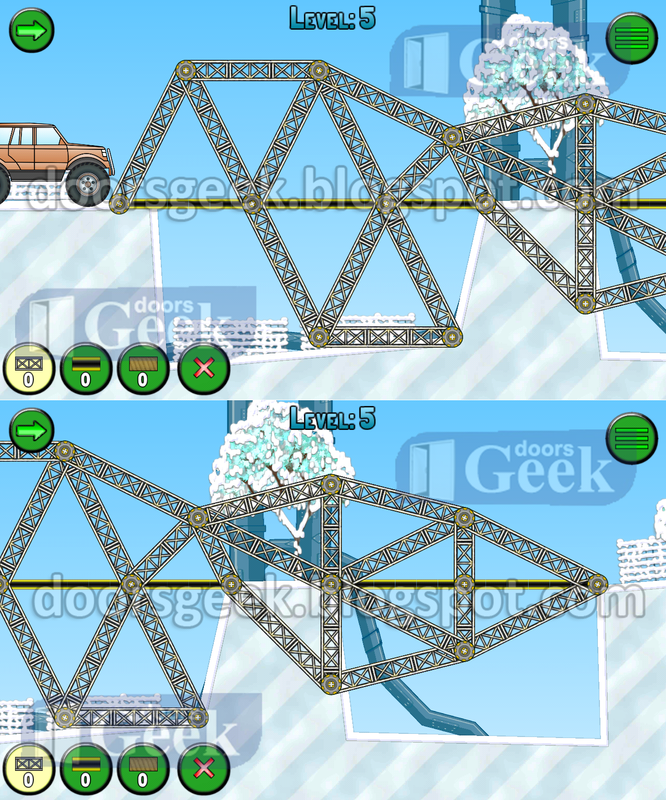 Frozen Bridges [Car 1 - Level 14] - Answer, Cheats, Solution for Android, iPhone, iPad, iPod. 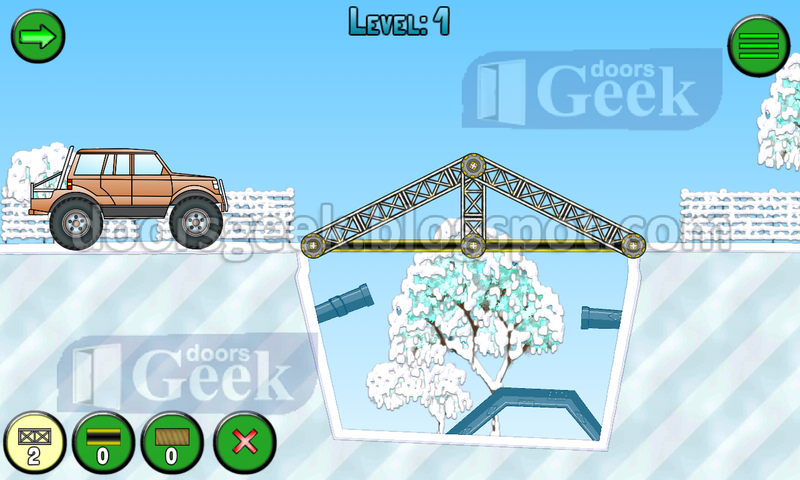 Frozen Bridges [Car 1 - Level 13] - Answer, Cheats, Solution for Android, iPhone, iPad, iPod. 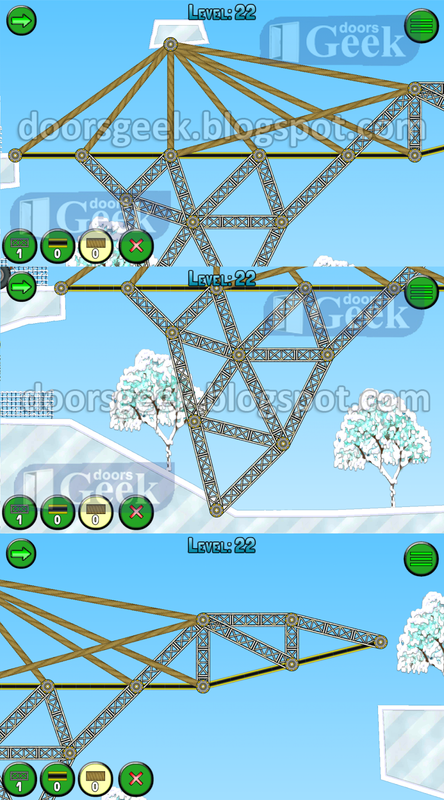 Frozen Bridges [Car 1 - Level 12] - Answer, Cheats, Solution for Android, iPhone, iPad, iPod. 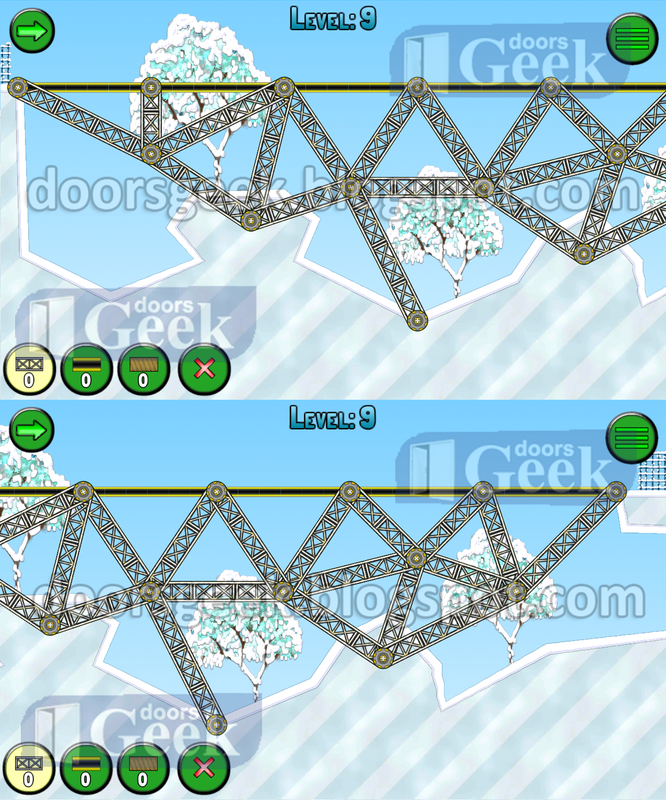 Frozen Bridges [Car 1 - Level 11] - Answer, Cheats, Solution for Android, iPhone, iPad, iPod. 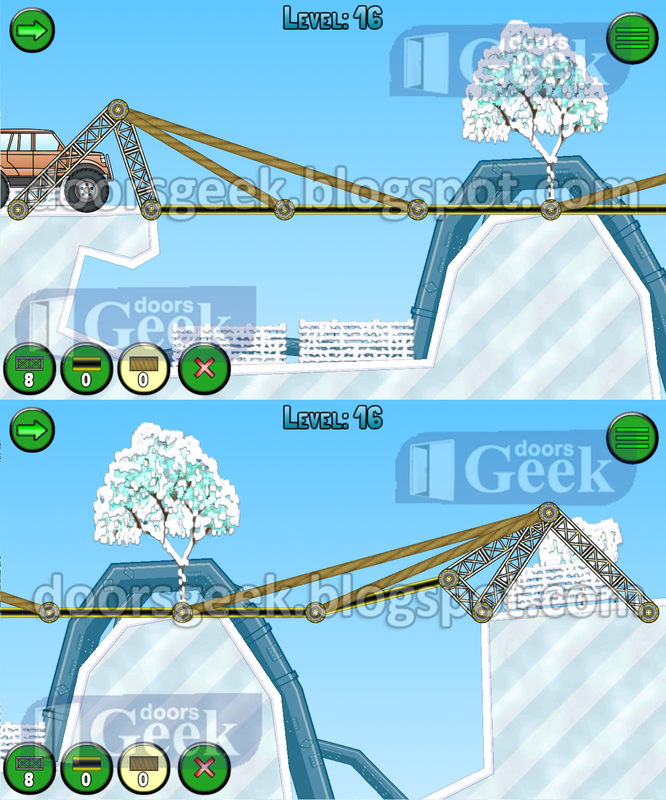 Frozen Bridges [Car 1 - Level 10] - Answer, Cheats, Solution for Android, iPhone, iPad, iPod. Frozen Bridges [Car 1 - Level 9] - Answer, Cheats, Solution for Android, iPhone, iPad, iPod. Frozen Bridges [Car 1 - Level 8] - Answer, Cheats, Solution for Android, iPhone, iPad, iPod. 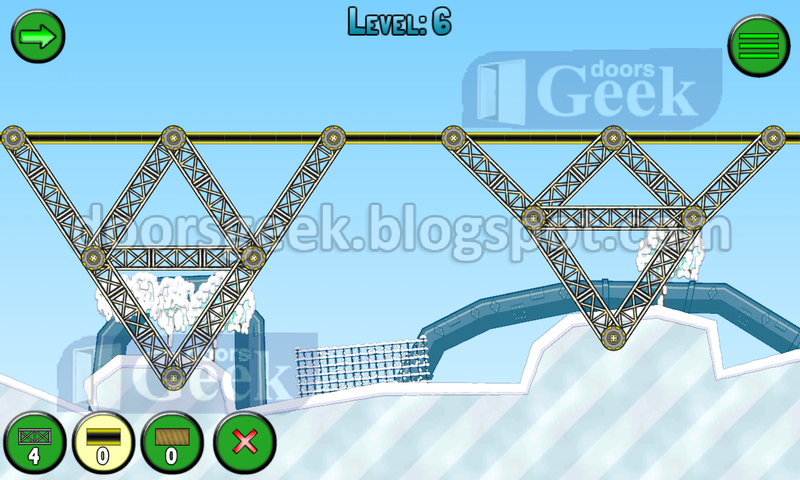 Frozen Bridges [Car 1 - Level 7] - Answer, Cheats, Solution for Android, iPhone, iPad, iPod. Frozen Bridges [Car 1 - Level 6] - Answer, Cheats, Solution for Android, iPhone, iPad, iPod. Frozen Bridges [Car 1 - Level 5] - Answer, Cheats, Solution for Android, iPhone, iPad, iPod. Frozen Bridges [Car 1 - Level 4] - Answer, Cheats, Solution for Android, iPhone, iPad, iPod. Frozen Bridges [Car 1 - Level 3] - Answer, Cheats, Solution for Android, iPhone, iPad, iPod. Frozen Bridges [Car 1 - Level 2] - Answer, Cheats, Solution for Android, iPhone, iPad, iPod. Frozen Bridges [Car 1 - Level 1] - Answer, Cheats, Solution for Android, iPhone, iPad, iPod. 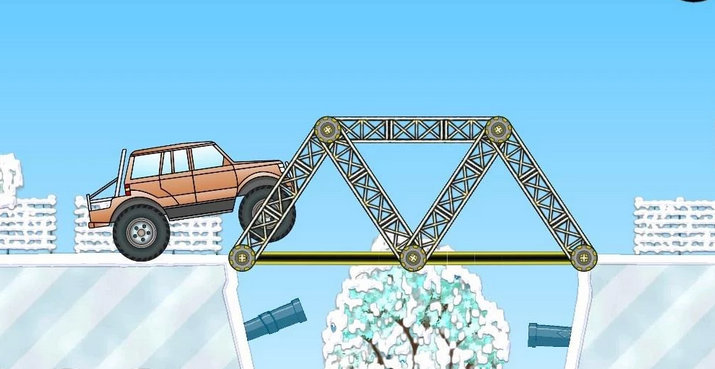 Frozen Bridges is a game made by Kunin Nikolay that makes you a bridge architect. You have 4 types of materials that you will use to build bridges, strong enough to sustain a car. 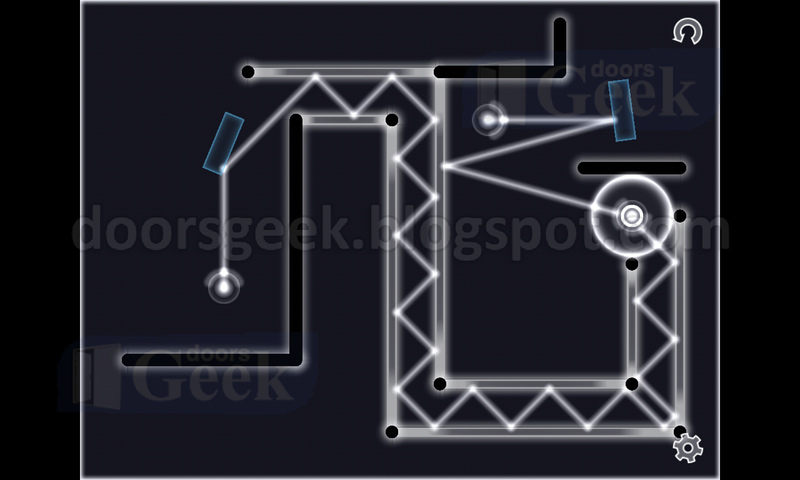 The levels are quite challenging, compared to other games of the same kind. Think you can do all of them on your own?